that started the Sturgis motorcycle rally! If you thought the Buffalo Chip’s Moto Stampede couldn’t get any bigger, any badder or any meaner than it was in 2016, think again! 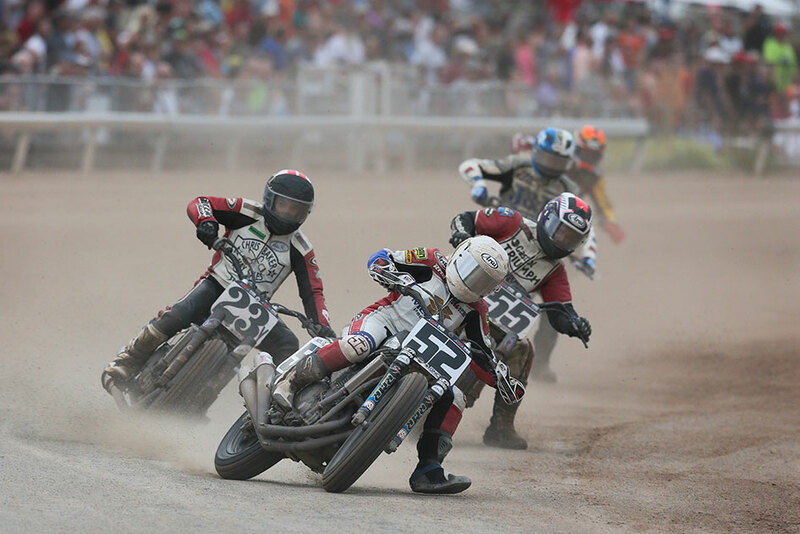 This August, witness history in the making as the newest stop in AMA PRO’s American Flat Track Series brings you to the next level of racing entertainment on Sunday, Aug. 6. See the spray of dirt and feel the heat of feverish competition as the nation’s top racing athletes boldly go handlebar to handlebar during the Sturgis Buffalo Chip® TT races Presented by Indian Motorcycle on the brand new half-mile track that winds its way through the Chip’s legendary amphitheater. While 90 million homes are tuning in to watch the spectacle broadcast on NBC Sports, you can experience the revival of this authentic rally tradition in the flesh, catching all the adrenaline-pumping action from a mere heartbeat away. 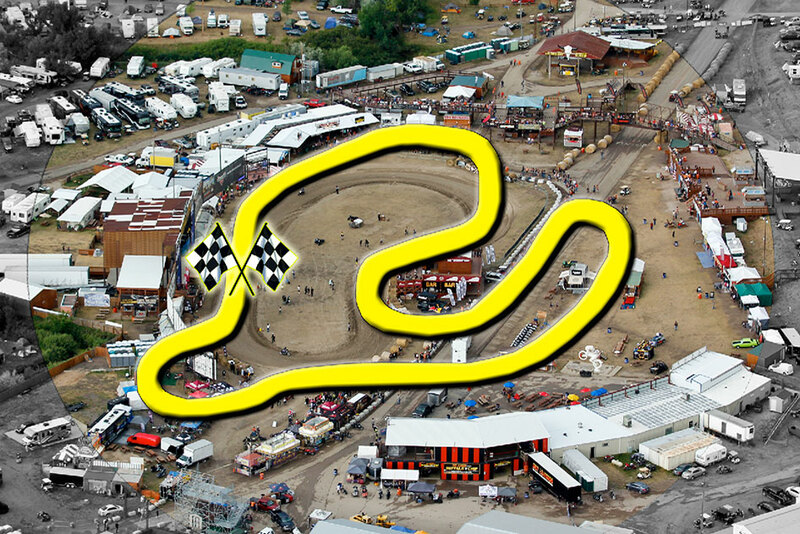 The Buffalo Chip’s half-mile track will be the newest in the American Flat Track Series. But unlike any other track in the series, it will incorporate extraordinary new challenges for racers and offer fans like you an expanded view of all the action! epic concert in the same amphitheater. One jump will be next to the Top Shelf Lounge and the other in front of the iconic Miss Chippie statue. Take in unprecedented views while watching from the sky bridge or party decks above or from directly behind the trackside barricades on the ground and share in the thrill as the track’s exciting features ensure the chance for any racer to take the lead at any time. With a start and finish line positioned directly in front of the legendary Wolfman Jack Stage, and the races scheduled right before that night’s headlining performance, it’s sure to be the wildest concert warm up you’ve ever seen! Tension will be so thick you could cut it with a knife as a rivalry older than the rally itself plays out right before your eyes. Having just announced its re-entry into professional flat track racing after more than 60 years absent, presenting sponsor Indian Motorcycle will be tapping into the same spirit of competition with Harley-Davidson that sparked the first races of the Sturgis motorcycle rally in back in 1938. 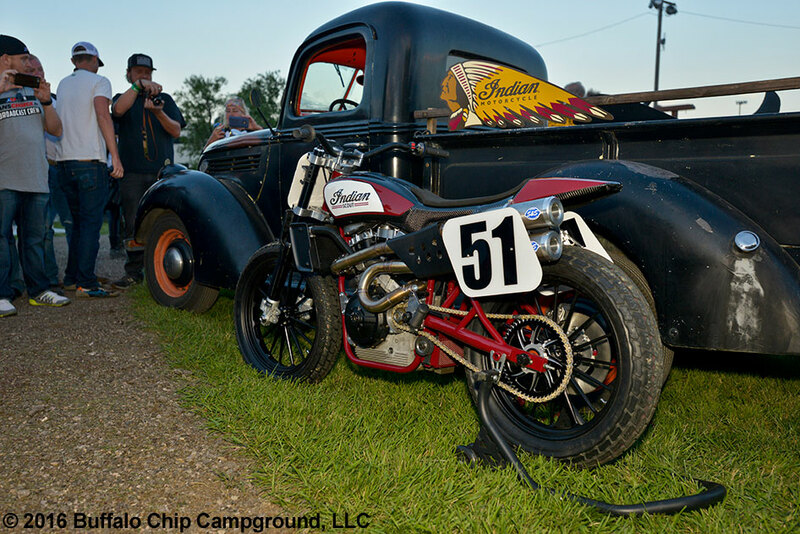 Experience the revival of this time-honored tradition as the next generation of racers and machines restore the nearly century-old rivalry between Indian and The Motor Company. Indian’s Wrecking Crew will be led by the 2016 Grand National Champion Bryan Smith, piloting the company’s new Scout FTR750, which was unveiled at the Chip in August 2016. Smith, the 2015 X Games gold medalist, won the 2016 AMA Pro Flat Track title in spectacular fashion at the season finale over fellow Wrecking Crew rider, three-time Grand National Champion Jared Mees. Mees also scored Gold at the 2016 X Games. 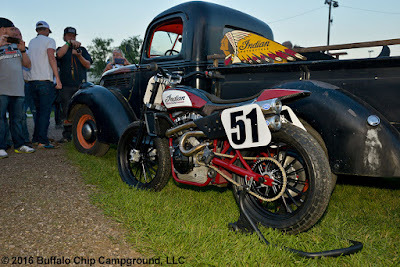 Completing Indian Motorcycle’s Wrecking Crew is 2013 Grand National Champion Brad Baker. 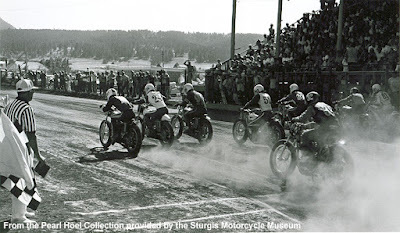 It was dirt track racing that brought the Sturgis motorcycle rally into being, and the introduction of this authentic matchup of motors at the rally’s spiritual home will be the very thing that helps keep the adventurous spirit of the rally alive. Don’t miss your opportunity to get in touch with your roots while becoming part of a movement that will be talked about for generations to come. Reserve your passes now!